You can play an important role in growing our impact by becoming a Founding Funder in the #321impact campaign! In addition to being recognized online, every dollar you give will help inspire, connect and empower more changemakers, more entrepreneurs, and more innovators who are working to solve some of Houston’s most pressing challenges. 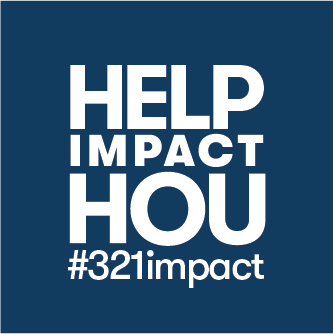 HELP US REACH OUR #321IMPACT GOAL! WANT TO ENGAGE EVEN MORE? CONTACT US ABOUT BECOMING A PARTNER / SPONSOR!